Japan’s largest automaker earned nearly $6 bln last quarter, a 7 pct bump. That’s a relief after Nissan, where a drop in U.S. sales weighed. 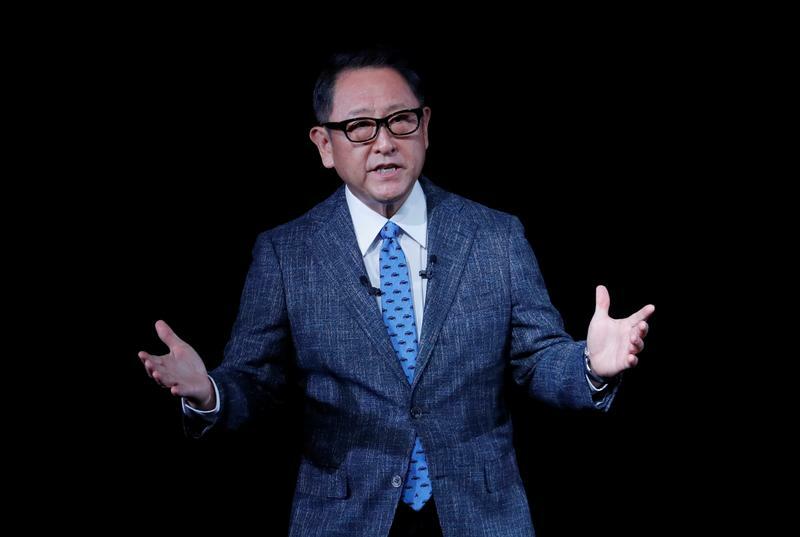 Still, executives are right to strike a cautious tone while Trump’s trade guns remain aimed at Tokyo: Toyota is less protected than rivals. Toyota Motor said on Aug. 3 that earnings for the three months ended June 30 rose just over 7 percent from a year earlier, to 657 billion yen ($5.88 billion), thanks to strong sales in Europe and China. It maintained its full-year forecast. It foresees net income of 2.12 trillion yen for the 12 months, down 15 percent, and expects operating profit to decrease 4.2 percent to 2.3 trillion yen. Sales are expected to dip just over 1 percent to 29 trillion yen. The company reduced its 2018 sales outlook for North America by 500,000 units, to 2.75 million.